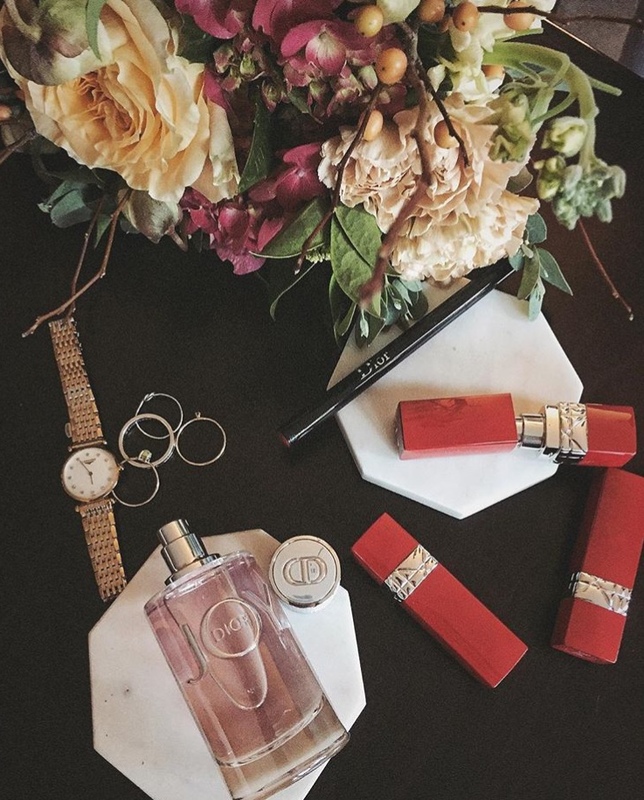 What it is: A new perfume from Dior that is categorized as a "warm floral." Beauty bonus: This pretty perfume has some serious staying power. Beauty bummer: While it's undoubtedly a beautiful scent, it's not exactly ground-breaking. Overall: This floral scent boasts key notes of flowers and citrus fruits including notes of mandarin, sandalwood and white musk. The pink elixir has an pleasantly fresh scent at first spritz, that warms well on skin and dries down to a delicate, musky aroma that wears nicely on the skin throughout the day and doesn't fade too quickly. The scent, which is meant to capture joy in a perfume, is youthful, yet not too sweet or young. It's a nice addition to the Dior fragrance family. Would recommend: Yes! This scent strikes a perfect balance between warm and floral.